During awards season, Beyoncé is like that really popular kid you invited to your birthday party in middle school: you knew it'd be super amazingly awesome if she actually showed up and an equally emotionally crushing blow if she didn't. And, like all the popular kids, she just kinda does whatever she wants. So, it's not a given that Queen Bey will grace us with her presence at any old award show. 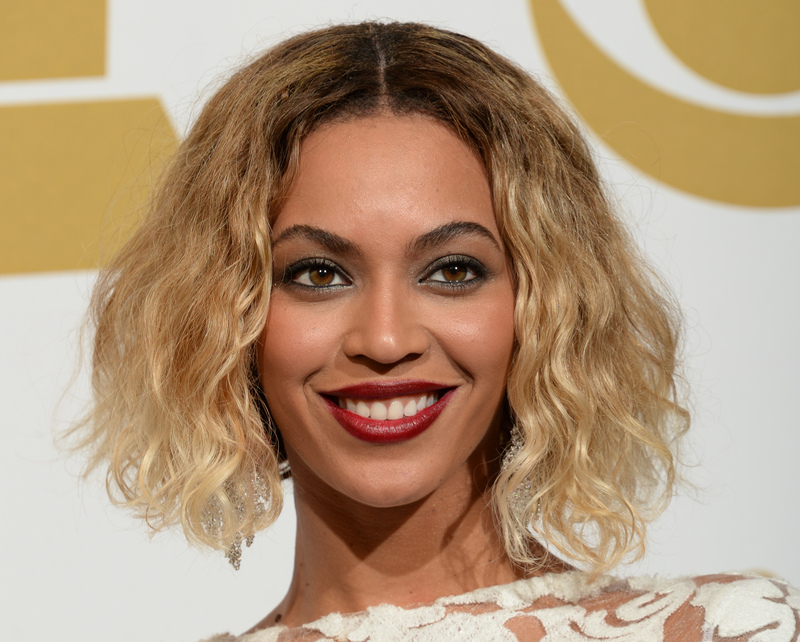 Which begs the question, will Beyoncé be at the Grammys? Or, should we have never invited her in the first place to escape the imminent humiliation we'll all face in the lunchroom that following Monday? Billboard is hearing that Beyoncé will perform as part of a tribute to Selma during the telecast. (Reps for the Recording Academy and Beyonce did not immediately return requests for confirmation.) Common and John Legend — who are behind the Oscar-nominated Selma song "Glory" — are already announced as performers. Regardless, Beyoncé is expected to show up for Sunday's ceremony, since she's nominated for six awards, including album of the year for Beyonce. Honestly, though. What else would she be doing on a night where she may be honored for six different awards? What's that, you say? Touring the world? Giving dance lessons on Instagram? Hanging with the one and only Blue Ivy? OK, OK, I get it. I guess she could be doing these things instead. So, since the performance isn't yet confirmed, here are some guesses of what Beyoncé might be doing on Sunday night instead of attending the Grammys. Yes, imbibing this beverage could take up a whole night if she wants to savor every sip. And, by the looks of it, she does. Little known fact but Bey is actually a member of the X-Men. My money's on Blue, tbh. They need a proper amount of exercise or else they get a little testy. Which is really the most fun option on the list. Let's hope if Bey doesn't show she's getting soaked on Splash Mountain instead. In all seriousness, we'll almost definitely be seeing Beyoncé at the Grammys. Let's just hope she brings Blue as her date so we can have more adorable GIFs of the singing and dancing toddler to swoon over.